Believe it or not, Christmas is just around the corner! 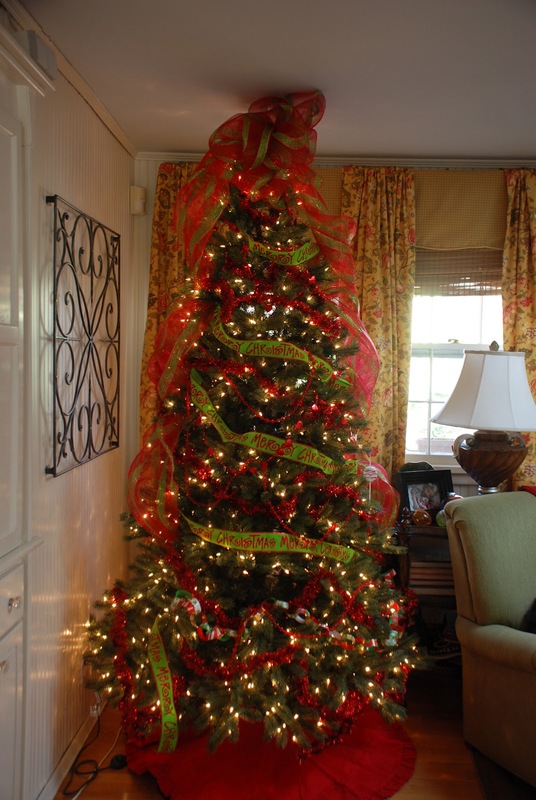 Design by Julie is offering the same Christmas decorating rate as last year - only $40/hour. That's a nearly a 50% savings! Book now to secure your time and lock in our special rates. Contact us at 615-260-7271 or e-mail: stylebyjulie1@gmail.com. 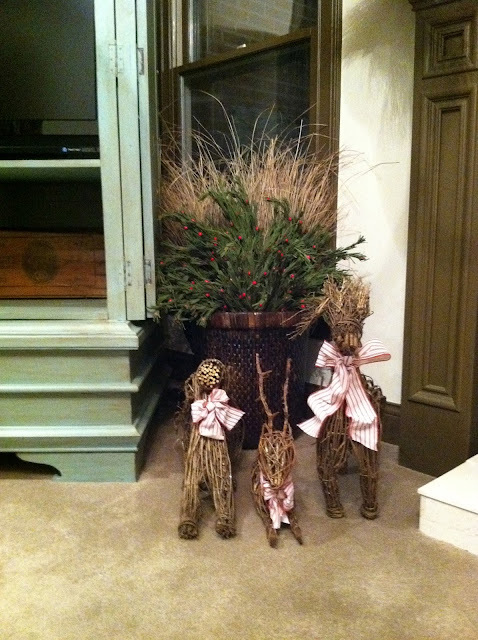 Take a look at some of our Christmas decorating from last year. The tops of entertainment centers are a fun spot for your favorite holiday collections. 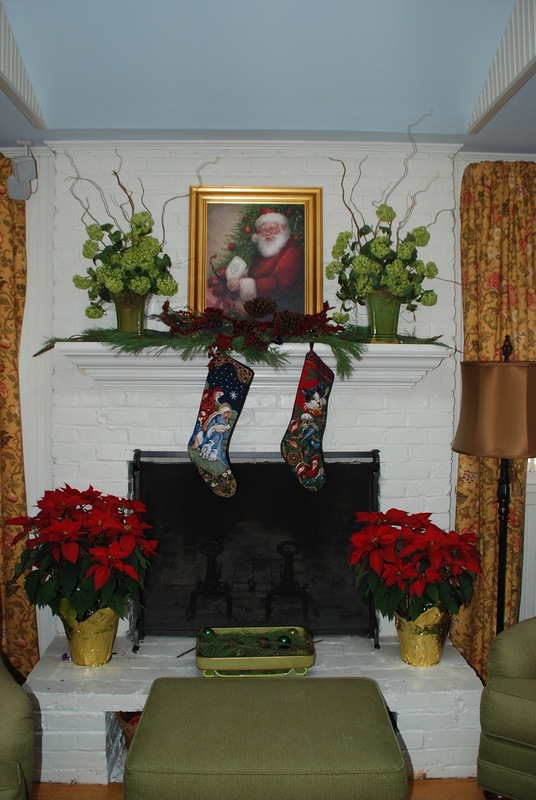 Your hearth should be warm and welcoming for you-know-who! Santa really loved this one! The dining room should look extra nice for visiting friends and family.